Distance: 23.2 miles there/13-mile scenic loop Hours: daily – 8 a.m. to 4:30 p.m. Directions: Continue to I-15 S (3 min (0.8 mi). Take Co Rd 215 W/Clark County 215 W to Hughes Park Dr E in Summerlin South. Take exit 26 from Co Rd 215 W/Clark County 215 W (16 min (16.5 mi). 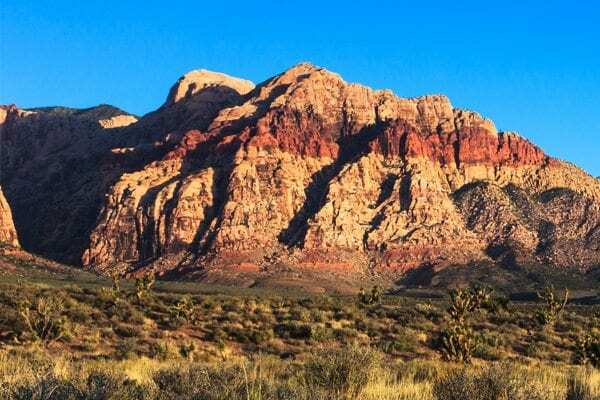 Follow W Charleston Rd and Blue Diamond Rd/Red Rock Canyon Rd to your destination. (13 min (5.9 mi). Distance:42.6 miles there Hours: daily – 9 a.m. to 4:00 p.m. 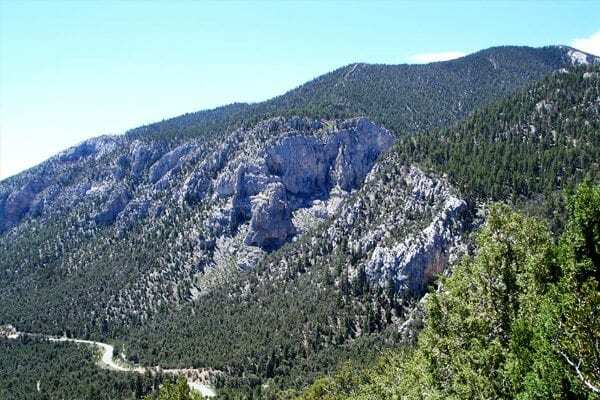 The Spring Mountains National Recreation Area, aka Mount Charleston, offers opportunities for year-round fun. Distance:35.5 miles there Hours: daily – 8 a.m. to 5:15 p.m. 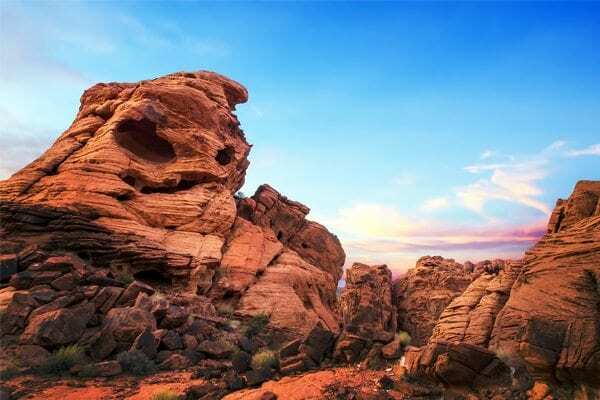 Distance:52.8 miles there Hours: daily – 8 a.m. to 5:00 p.m.
Valley of Fire State Park is the oldest state park in Nevada, USA and was designated as a National Natural Landmark in 1968. 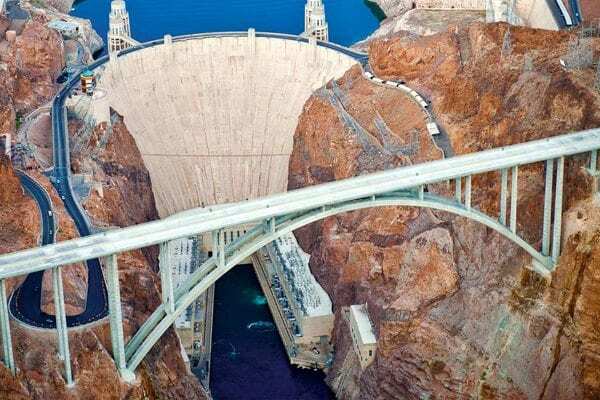 It covers an area of almost 42,000 acres and was dedicated in 1935.